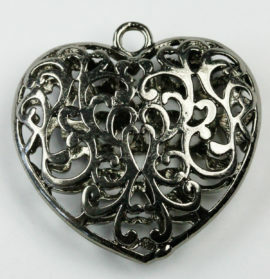 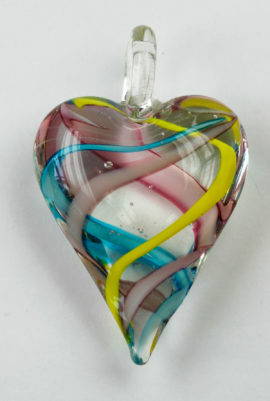 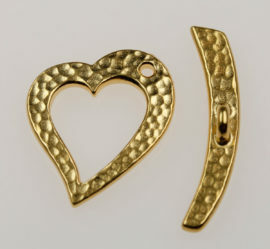 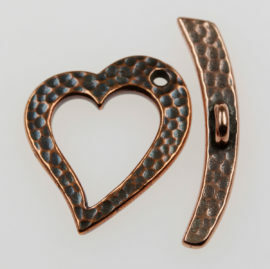 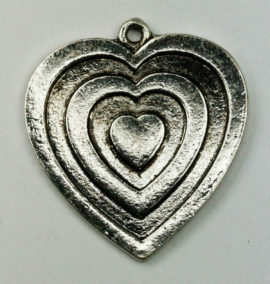 Pendant, Swarvoski crystal, beveled heart shape, #6202, 10.3 x 10 mm, hole at top front to back. 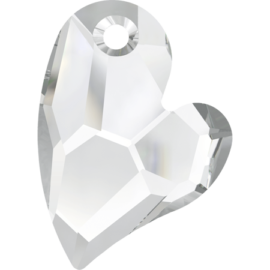 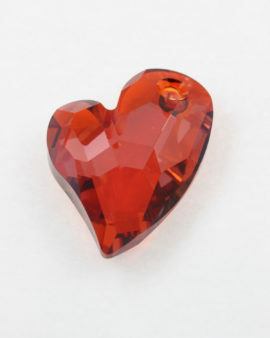 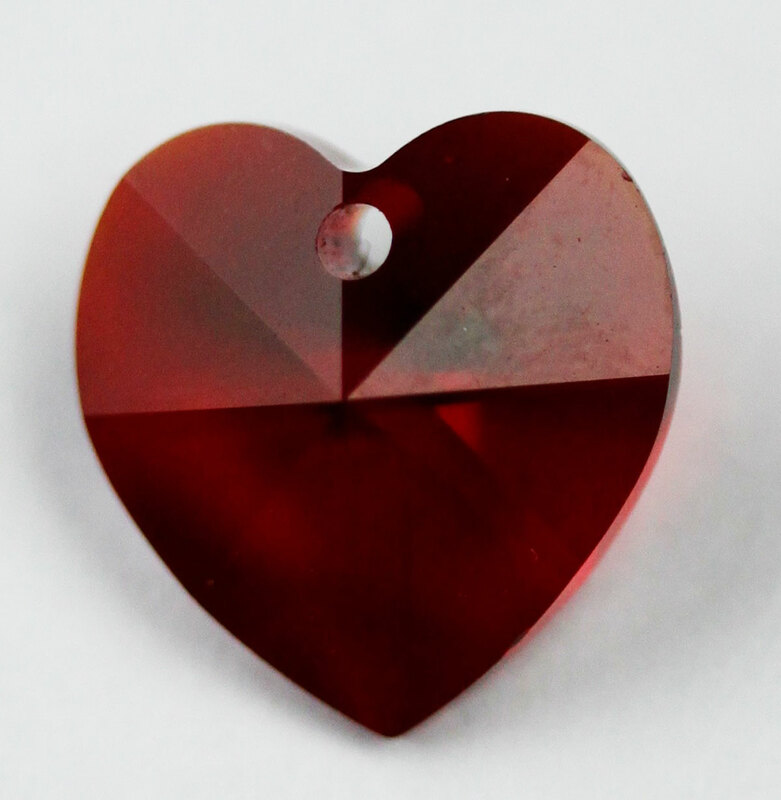 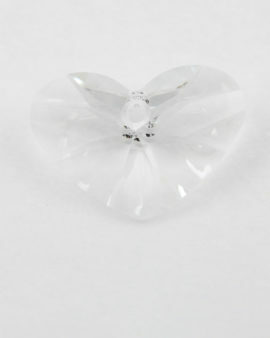 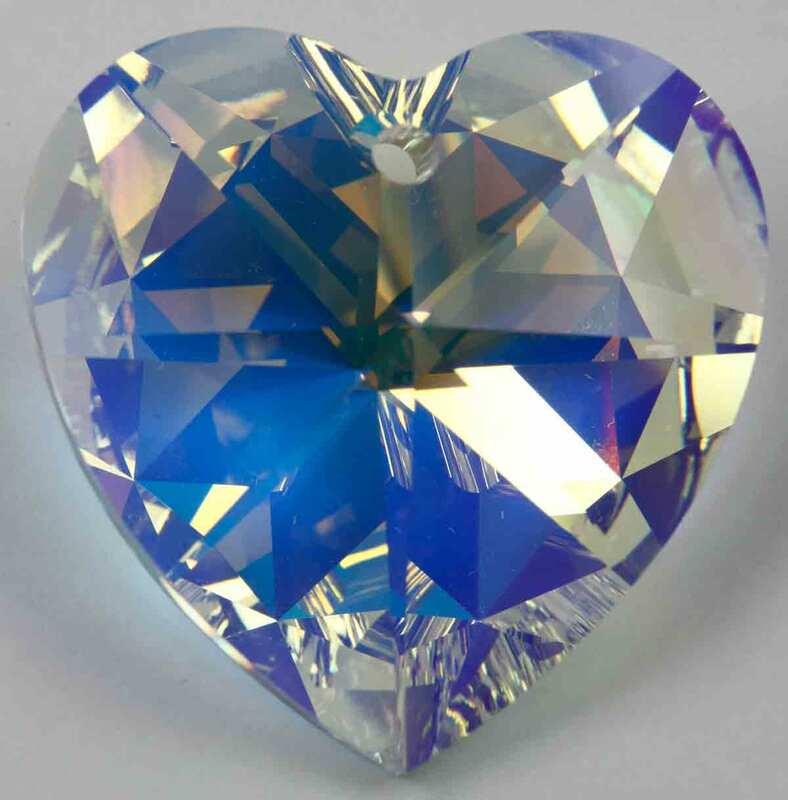 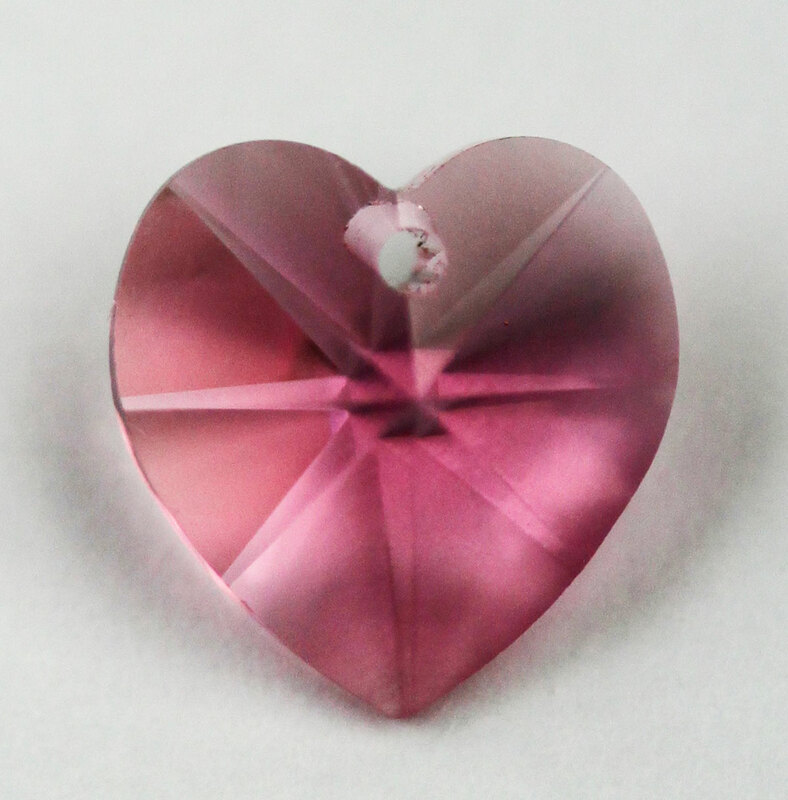 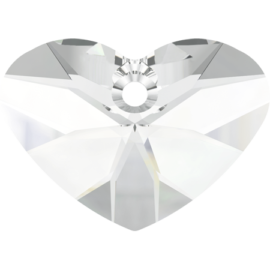 Beveled heart shaped Swarovski crystal pendant,#6202, 10.3 x 10 mm, hole at top front to back. 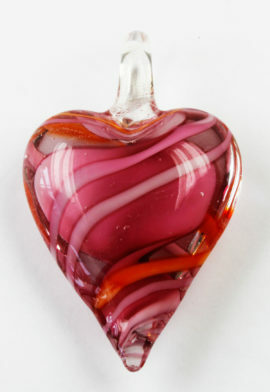 Available in crystal AB, rose and siam.